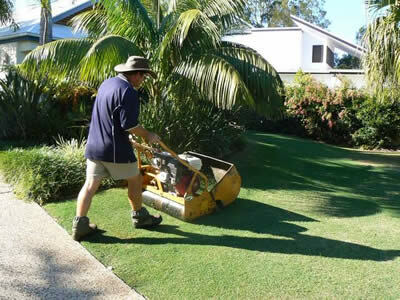 For over 15 years Turf Tech has been providing complete garden services for the Sunshine Coast. 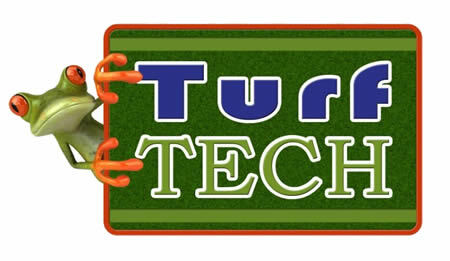 Turf Tech are the specialists for the complete maintenance of your lawns and gardens. 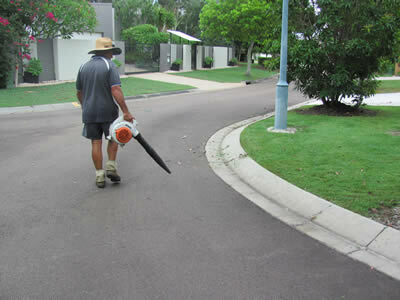 Lawns are cut with Cylinder or Rotary mowers and hedges trimmed and manicured. We can keep your plants shrubs and hedges in perfect condition. 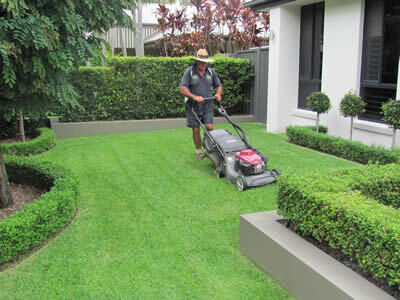 Your lawn needs to be well fertilised to keep it looking good in all conditions. Lawn Tech provides water efficient lawn care. We use soluble fertilizer combined with weed, lawn grub, pest and disease control. No watering in is required. Lawn Tech will advise you on your lawn's needs and schedule spraying at appropriate times to keep your lawn at peak condition. Different spray mixtures are used to meet seasonal conditions for fertiliser, weed control and pest and disease. If disease or grub damage occurs Lawn Tech will treat your lawn to eliminate the problem. lawn mowing with cylinder and rotary mowers.